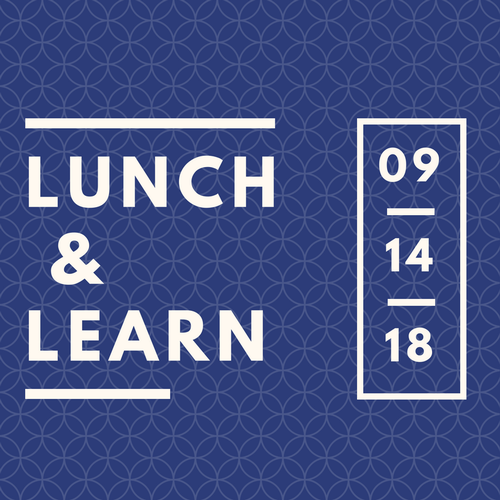 Join us for this Lunch & Learn to hear from Ranthone Carter of Legal Shield. Identify theft has been the number one criminal complaint 17 years straight according to the FTC. Legal Shield will share how they've been protecting our members health, wealth, and peace of mind. Legal Shield: worry less, live more. Lunch will be provided by Ranthone!